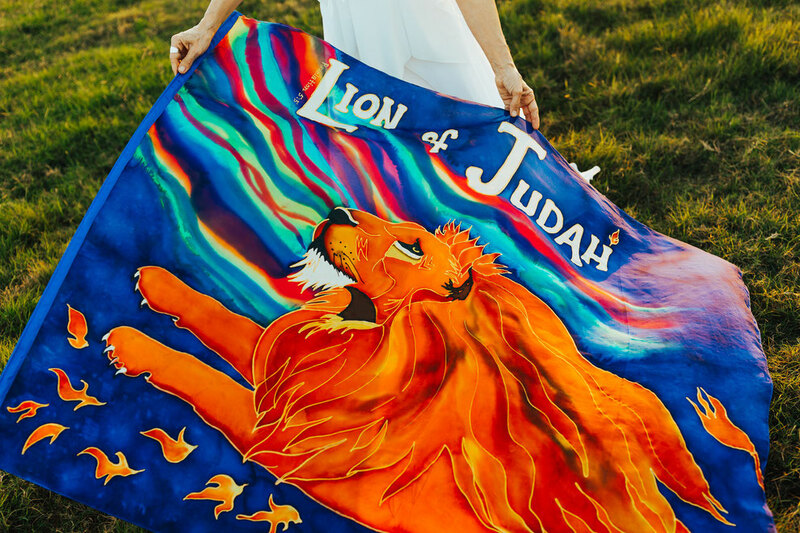 Lion of Judah Flex Flag - 3 Strand Cord Silks - Glowing Silk Flags & Billows based on the Bible, Jesus and His Church, to enhance your worship of God! The Great Lion of the Tribe of Judah! (Revelation 5:5) He is the head of the tribe that PRAISES!!! 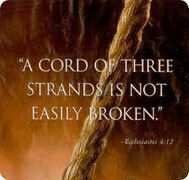 What stirs in your heart when you lift up the name of the Lord? The Lion of Judah who dwells in YOU! Lion of Judah Flag (3.5 x 4.5 ft) on a flexible rod. I love, love love this flag! Colors used in the background and elsewhere will vary for every flag.